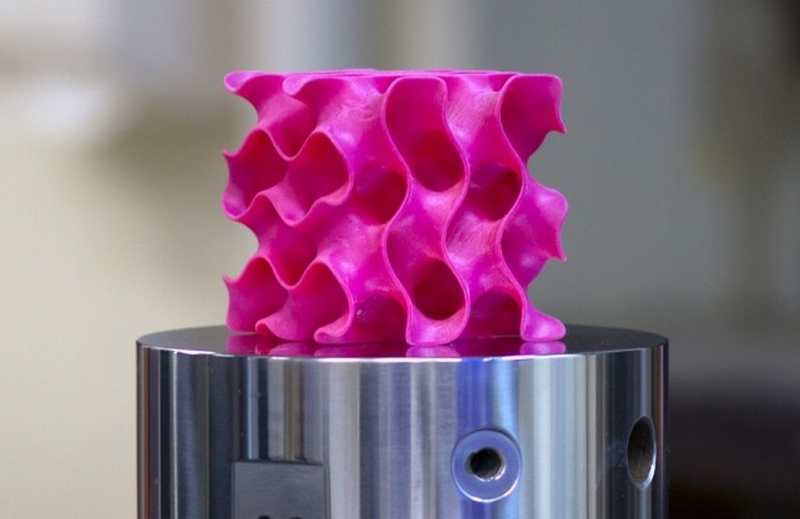 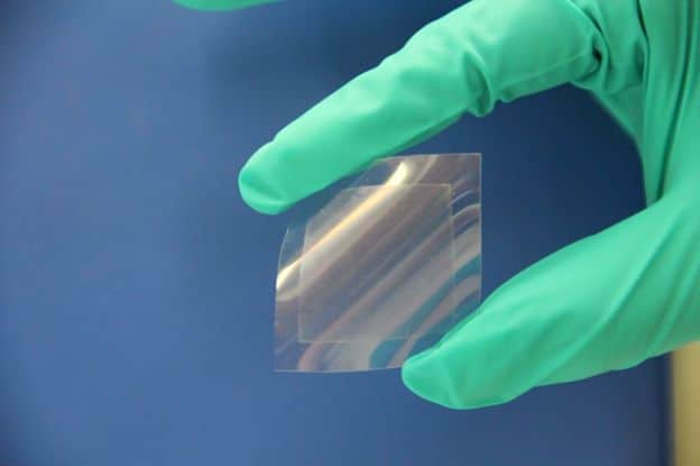 Why Graphene, strongest lightweight material, hasn’t taken over the world…yet? 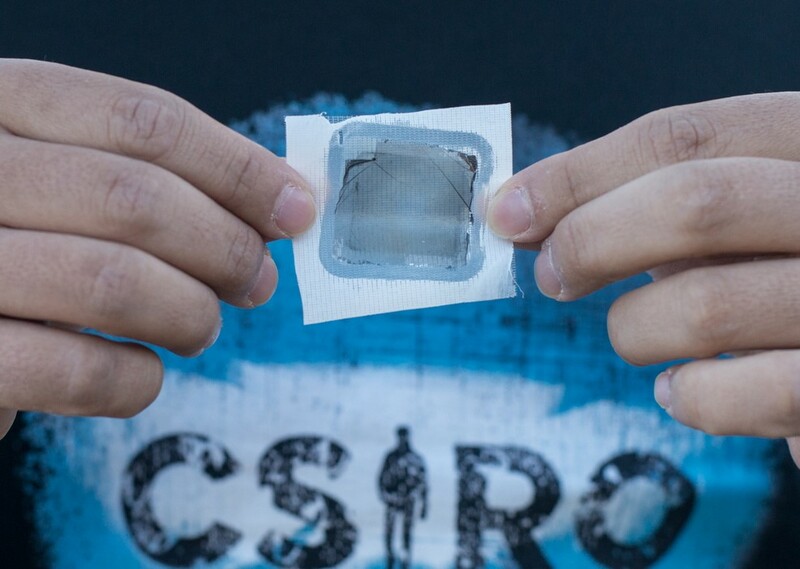 Using a specially designed form of graphene, scientists have supercharged water purification, making it simpler, more effective and quicker. 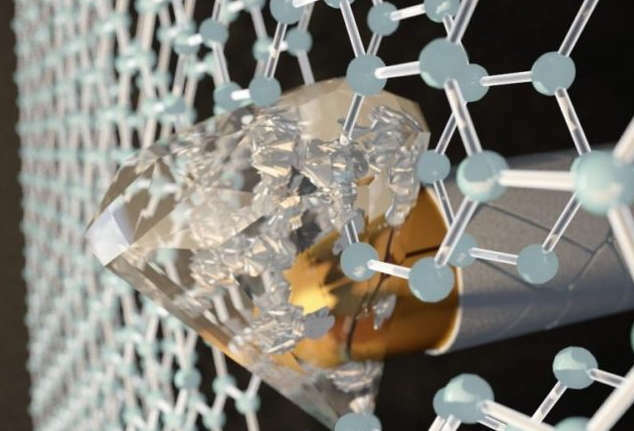 Scientists revealed graphene-based armor that could stop bullets by becoming harder than diamond. 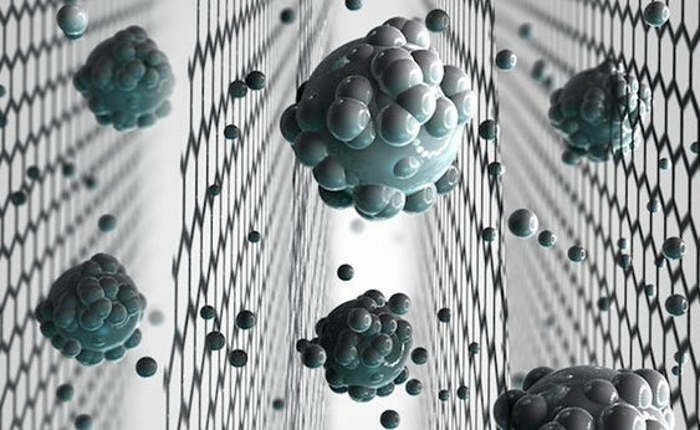 Scientists have developed a graphene-based membrane that can filter out very small salt ions to purify water. 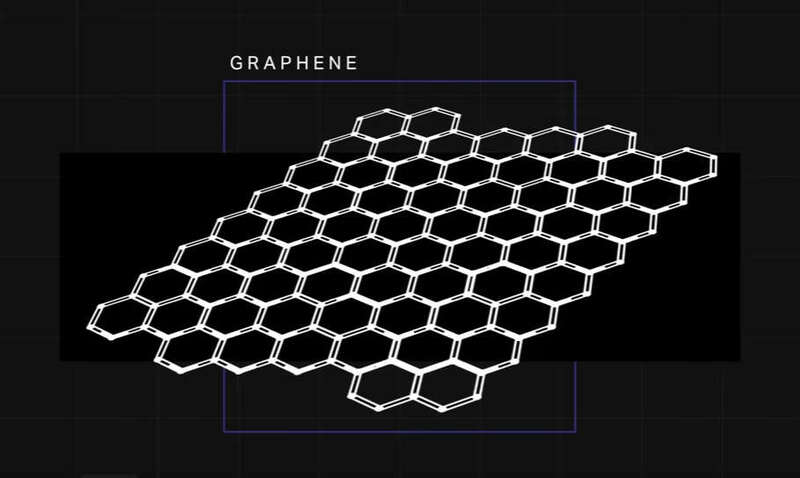 Scientists created graphene, a material 200 times stronger than steel, out of cooking oil. 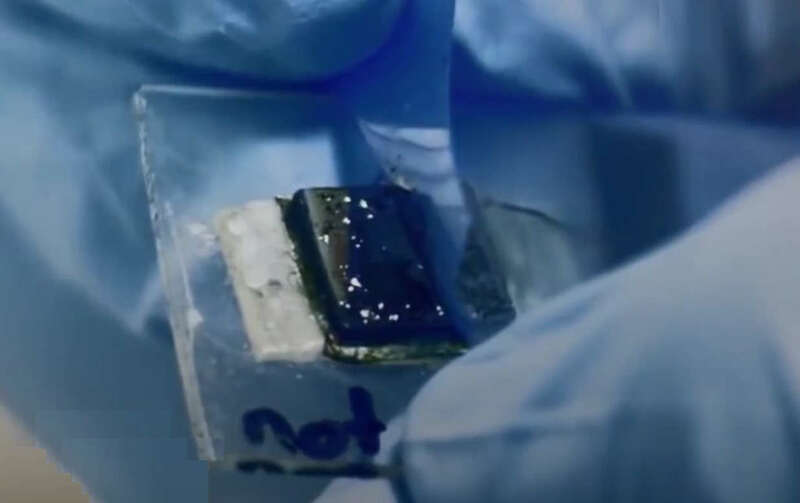 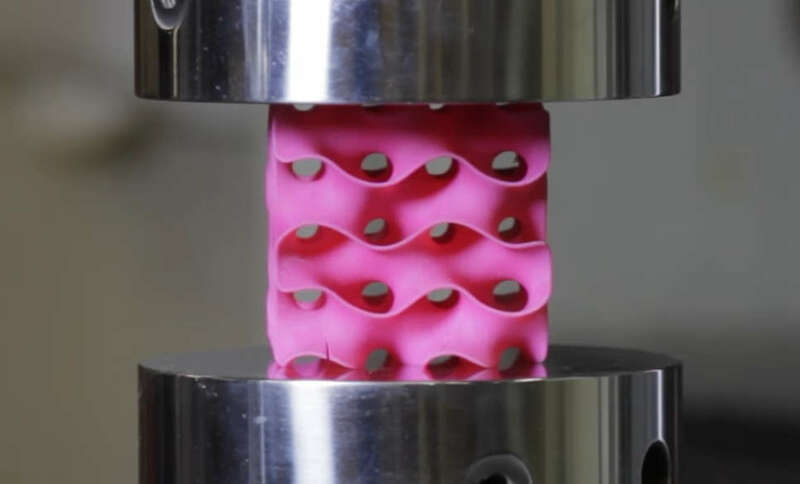 Scientists at MIT revealed ultralight graphene that’s ten times stronger than steel. 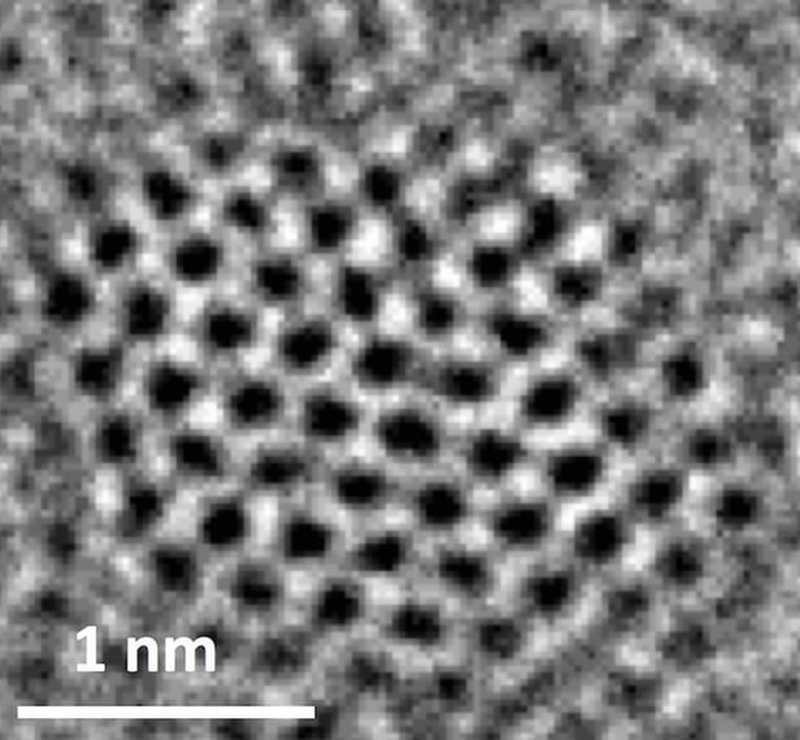 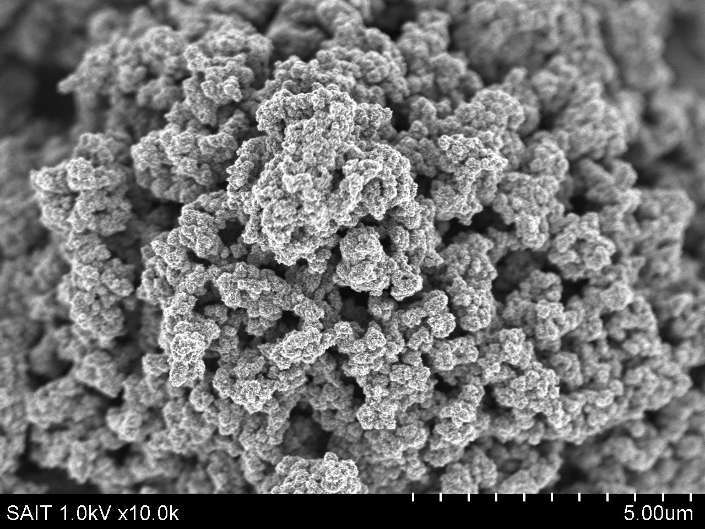 Scientists use doped graphene quantum dots to reduce carbon dioxide to fuel.